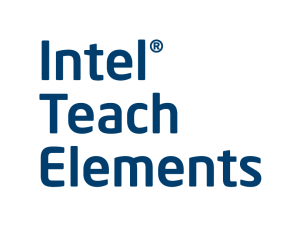 Intel Teach Elements are free professional development courses for teachers. The courses aim to help teachers to integrate technology into existing curriculum by developing students problem solving and critical thinking skills. These free courses include Moving into Mobile Learning, Creativity in the Mobile Classroom and Inquiry in the Science Classroom. Head to the Intel Teach Elements page to start your refreshing professional development today! © 2019 The Queensland STEM Education Network. This project is funded by the Australian Government Department of Education and Training through the Australian Maths and Science Partnerships Programme.